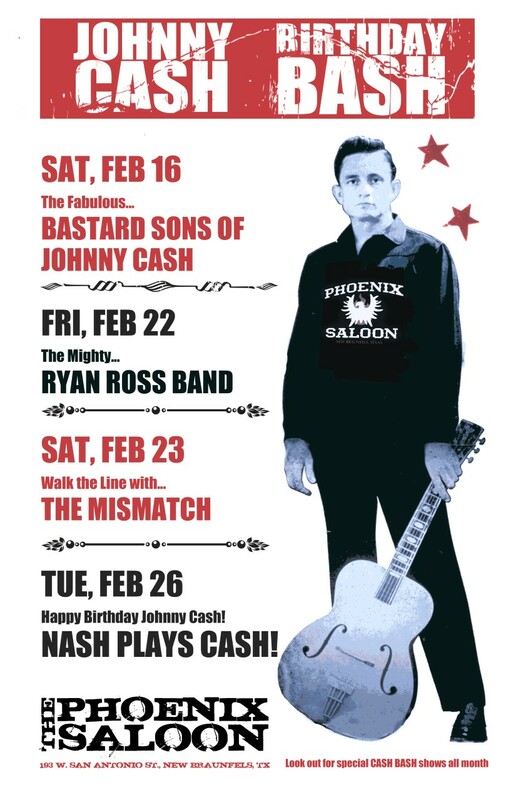 JOHNNY CASH BIRTHDAY SPECIAL feat NASH PLAYS CASH! Boom Chicka Boom! It’s a special Happy Hour presentation to celebrate Johnny Cash’s birthday! Featuring ace former Freddy Fender guitar whizz supreme JUNIOR NASH!